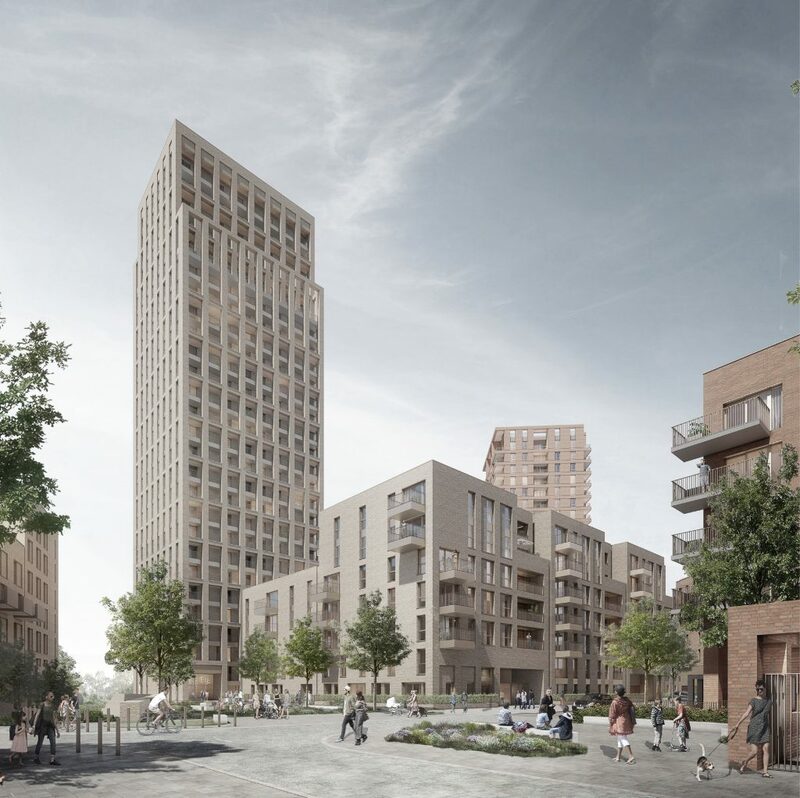 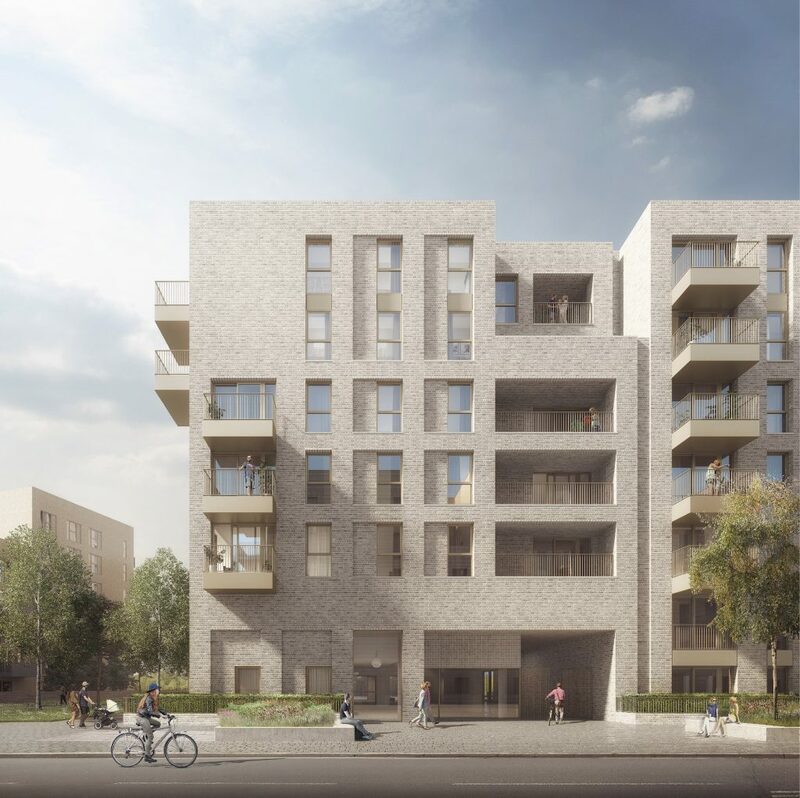 This scheme, for 273 new homes, forms part of the final two phases of Allies & Morrison’s Hendon Waterside Estate Regeneration Masterplan for Barratt London and Metropolitan. 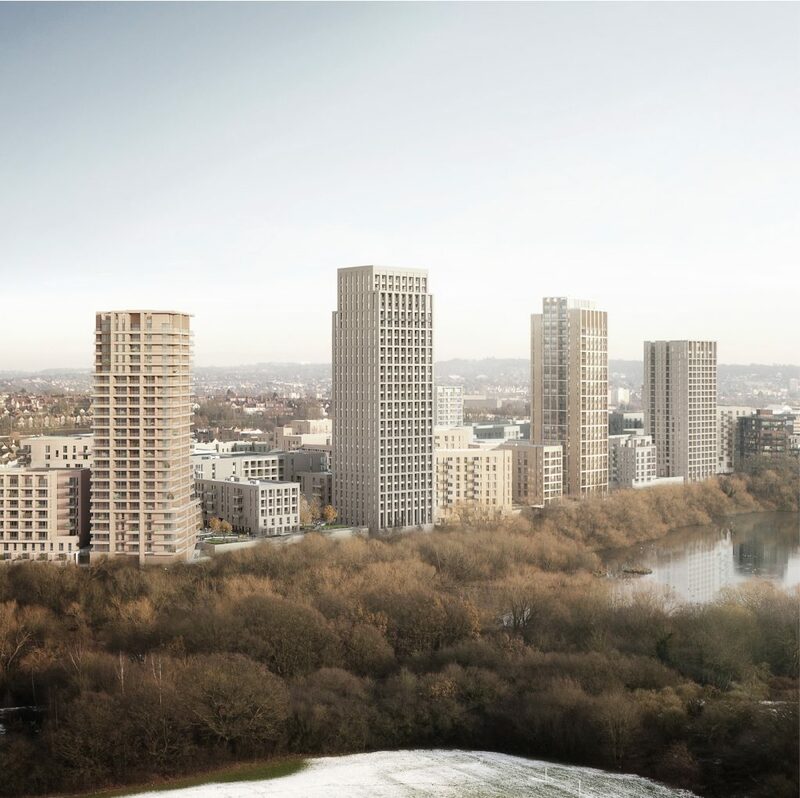 Our element comprises a 28 storey tower together with a series of three waterside pavilions, ranging in height from four storeys to seven storeys, arranged around a central courtyard garden fronting onto the Welsh Harp reservoir. 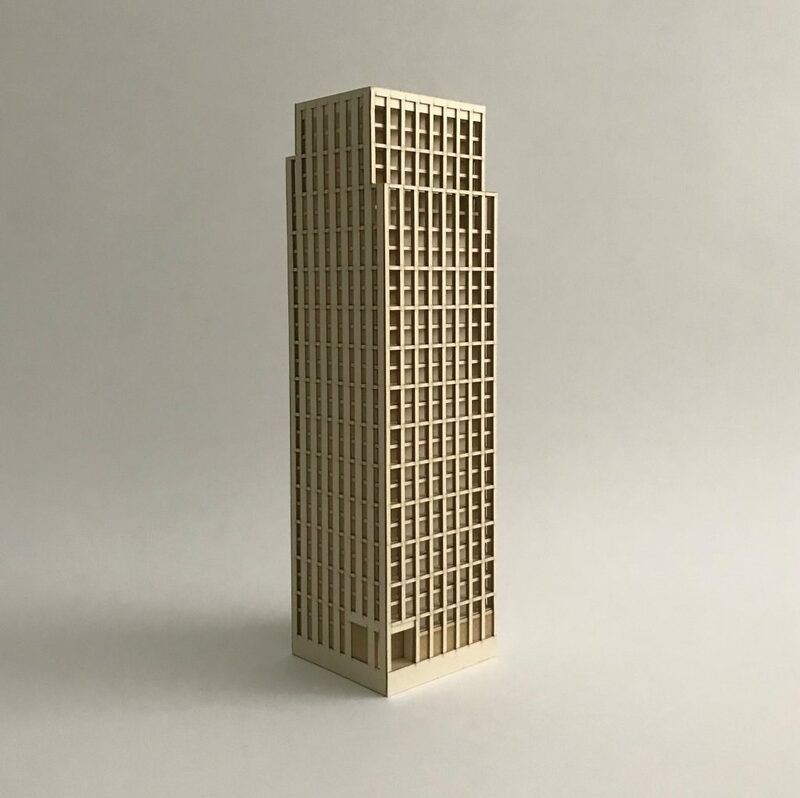 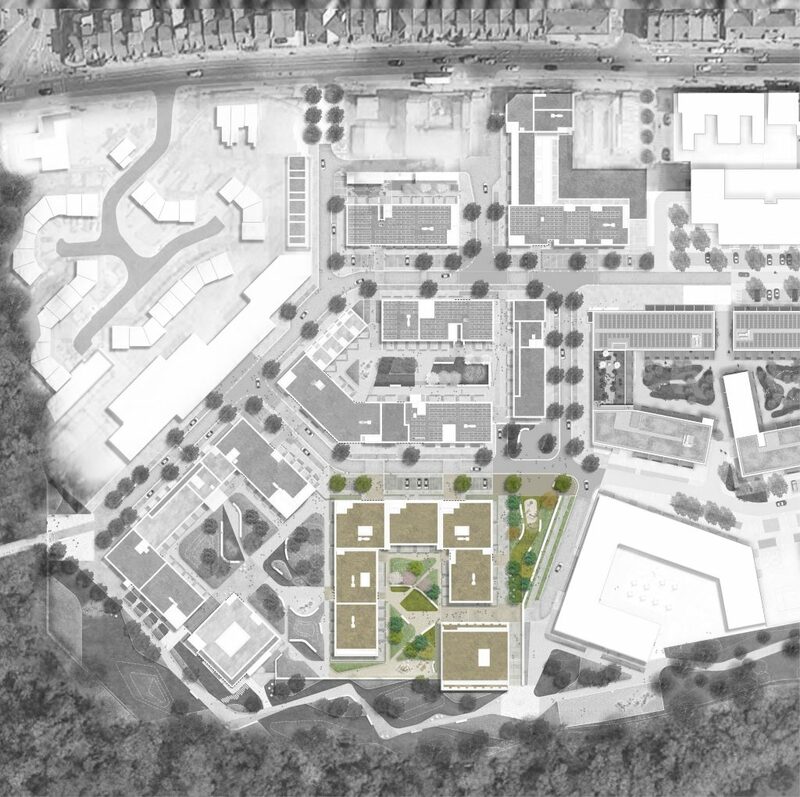 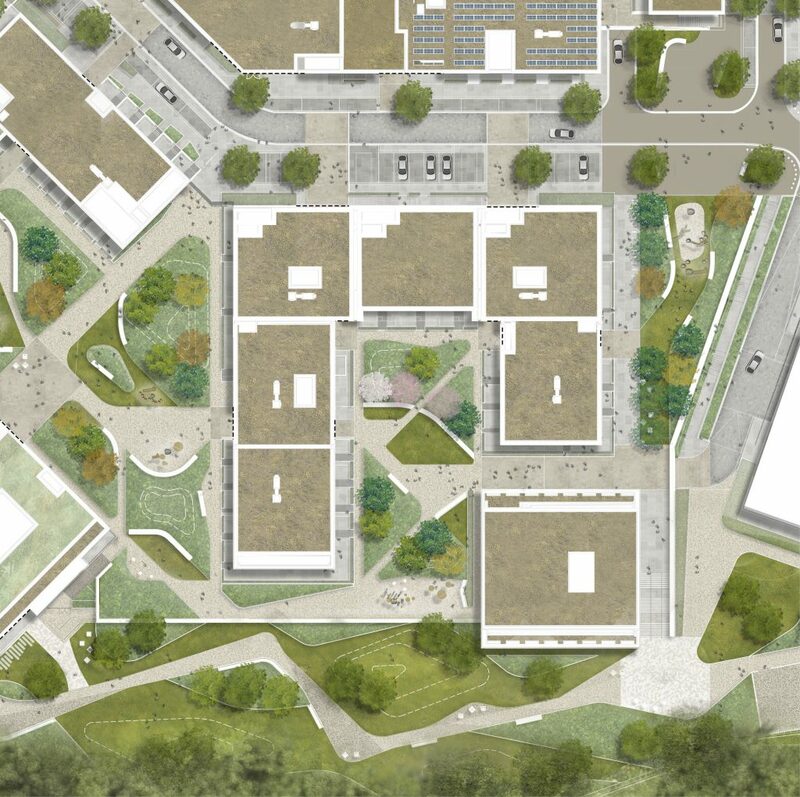 The architectural approach is one of simplicity and coherence, not only within the four buildings themselves but also in how they relate back to the overall principles of the masterplan. 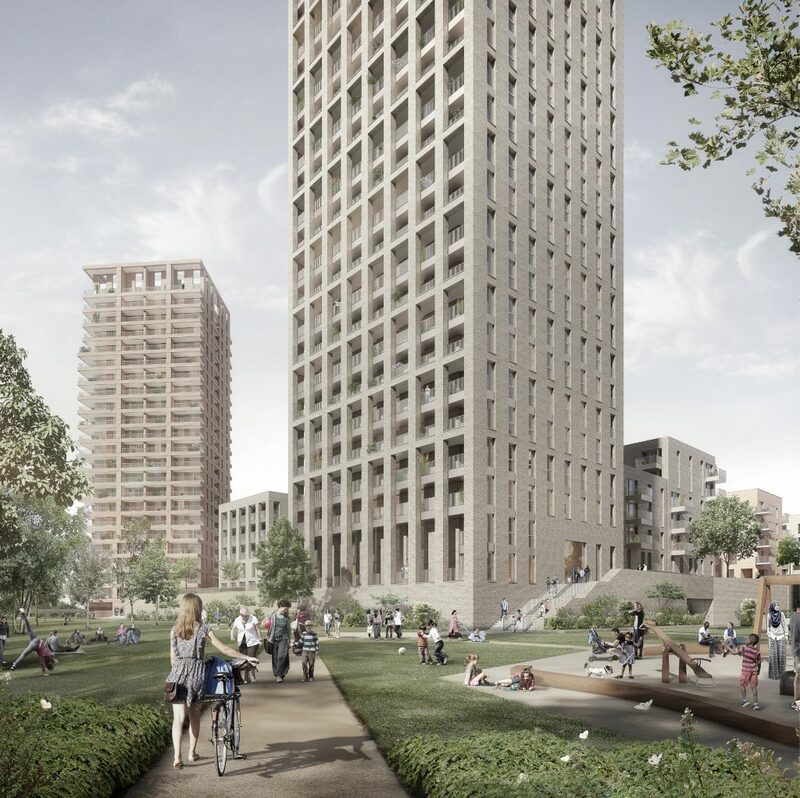 An architectural hierarchy relating to scale and context is employed, with the open frame of the taller building addressing the wider context and the emerging composition of the other three towers in the masterplan, whilst the smaller scale of the Pavilion buildings become more monolithic to relate to the more human and local scale of the streetscape.